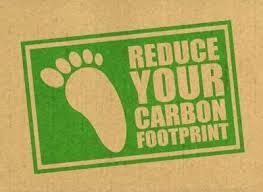 We believe in contributing to our plants welfare by reducing our carbon footprint. This is achieved by using Biodegradeable containers for take out and dine in use as well as biodegradeable straws. We are committed to serving Non-GMO and Organic foods and offer plenty of Vegan options.